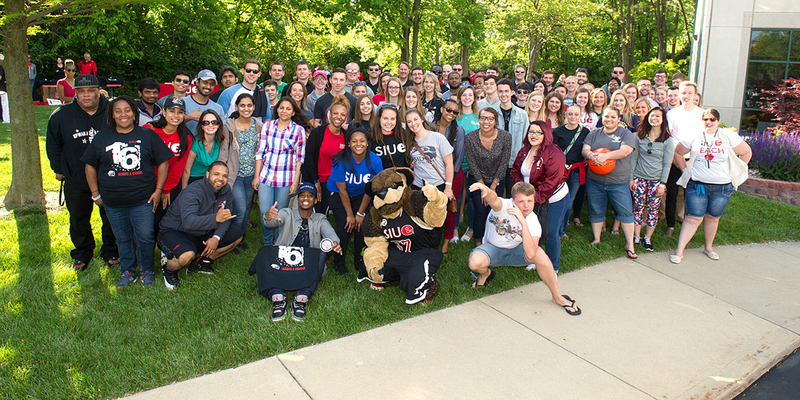 The Alumni Hall of Fame recognizes and honors SIUE alumni who, through leadership, character and hard work, have made exceptional contributions in their chosen field, in their communities and at SIUE. Each year nominees are reviewed by committees established by the SIUE Alumni Association and the Deans for each academic unit. Honorees are chosen for each College and School. Nominations are collected through May 1 of each year. Learn more about the criteria and selection process.